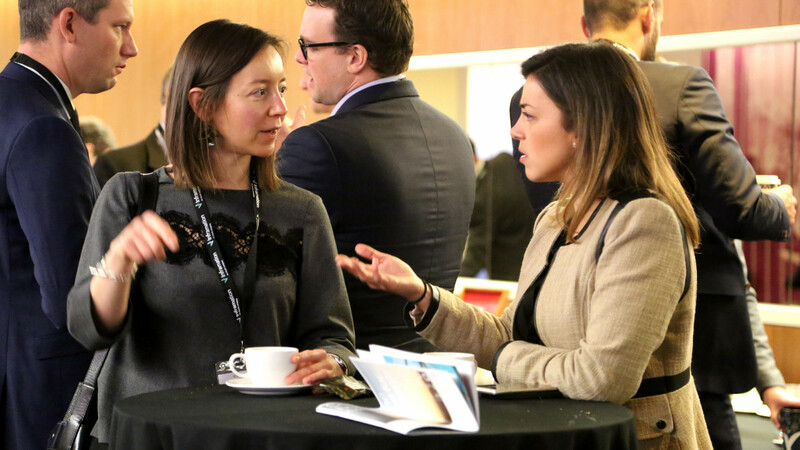 IIF: Energy & Renewables offers unrivalled discussions and networking opportunities for high-level energy investors and financiers. 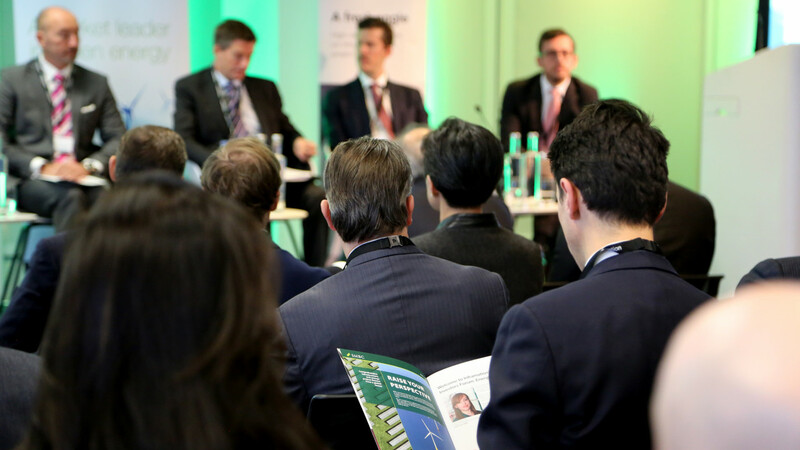 Inframation brings together a diverse range of utilities, developers, renewable energy infrastructure funds, generalist infrastructure funds, institutional investors, lenders, policymakers and advisors to discuss the opportunities and challenges presented by the rapidly changing and increasingly competitive investment climate in the European energy and renewables market. 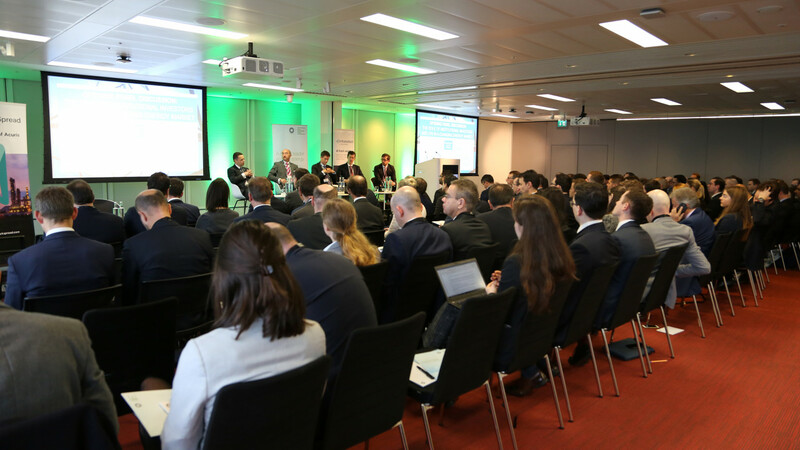 2018 saw over 150 industry experts gather at The Green Investment Group in the City of London for Inframation’s leading Energy & Renewables focused conference. 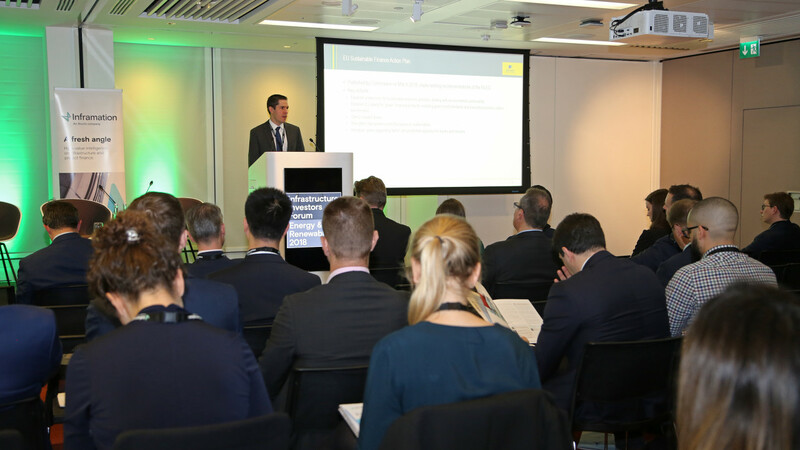 The event explored the latest investment opportunities in the sector and how industry changes and macro trends have impacted investors. Speakers gave views on how to access attractive long-term investments in a maturing industry which is moving into a new era without government support. Learn more about the 2018 event by viewing Infamation News’ top 10 takeouts. 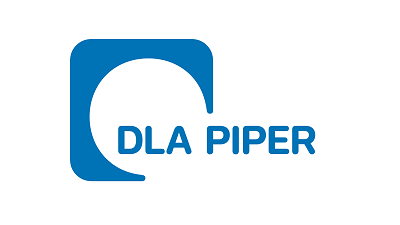 DLA Piper is a global law firm capable of taking care of the most important legal needs of clients wherever they do business. 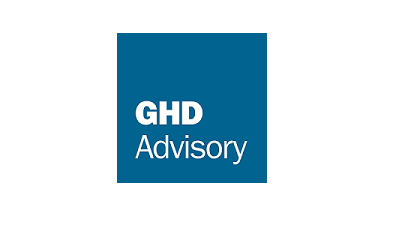 With offices throughout the Americas, Europe, the Middle East, Africa and Asia Pacific, we represent more clients in a broader range of geographies and practice disciplines than virtually any other law firm in the world. Our lawyers have wide experience in arbitration, banking, competition and trade, as well as corporate crime and corporate finance. We have strong practices in employment, energy, hospitality and leisure, insurance, intellectual property, litigation, mergers and acquisitions and have developed key teams in pensions, private equity, real estate, tax, and technology. 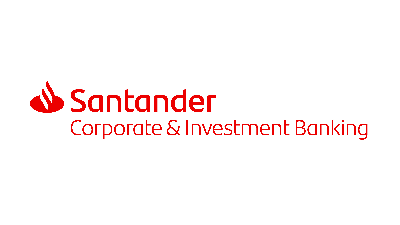 Santander Corporate & Investment Banking (SCIB) is Santander’s global division that supports corporate and institutional clients, offering tailored services and value-added wholesale products suited to their complexity and sophistication. SCIB’s aim is to be the best bank for its clients in Latin American and Europe, with solid business hubs in the US and Asia. 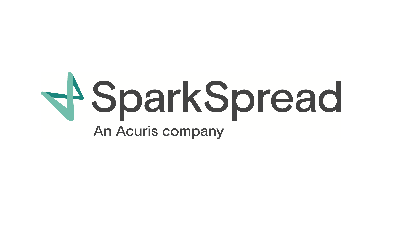 SparkSpread is the premier source for energy financing, trading and M&A intelligence, serving asset managers, fund investors and advisors alike. Please enter your details below to receive the latest event information. Matt Brown is the Global Lead for Transaction Services at Pöyry Management Consulting. 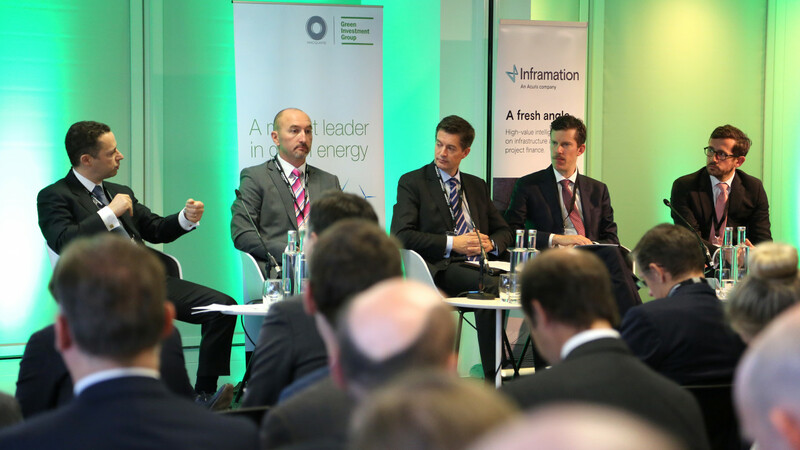 Brown is also Regional Vice President and heads the Energy Western Europe, Middle East and Americas region. With over twenty years’ experience in the energy industry, Brown’s expertise spans the energy value chain. Brown’s consultancy experience covers strategy, policy and regulatory development, transactions, commercial due diligence and expert witness work. Before joining Pöyry, Brown headed the European Power Practice at CERA based in Paris. Brown was a Director of ILEX Energy Consulting and previously worked at AEAT and Texaco. 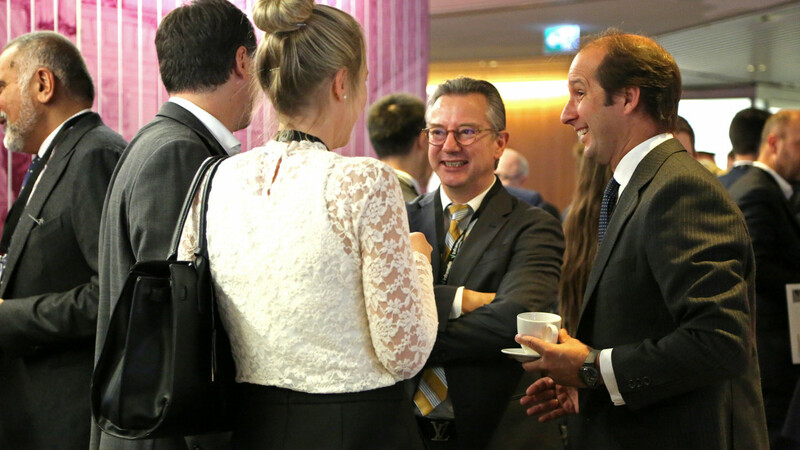 Thomas Engelmann heads the Transaction Management Team in the Infrastructure Equity department of Allianz Global Investors, which is acting as Alternative Investment Fund Manager (AIFM) for alternative investment funds in Luxembourg. Since 2014, more than 20 project cluster, worth more than EUR 1.6bn, were invested in this structure. 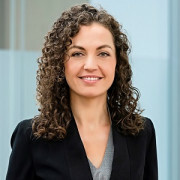 Before joining AllianzGI in October 2013, Engelmann had been an Investment Director and Portfolio Manager with KGAL Investment Management GmbH & Co. KG. Engelmann held a leading role in the infrastructure equity funds and was a Managing Director of the Italian operating companies. Between 1997 and 2008 Engelmann was engaged in different senior management positions of Siemens AG, Energy Division, Corporate Finance and Siemens Financial Services GmbH, Equity Division. 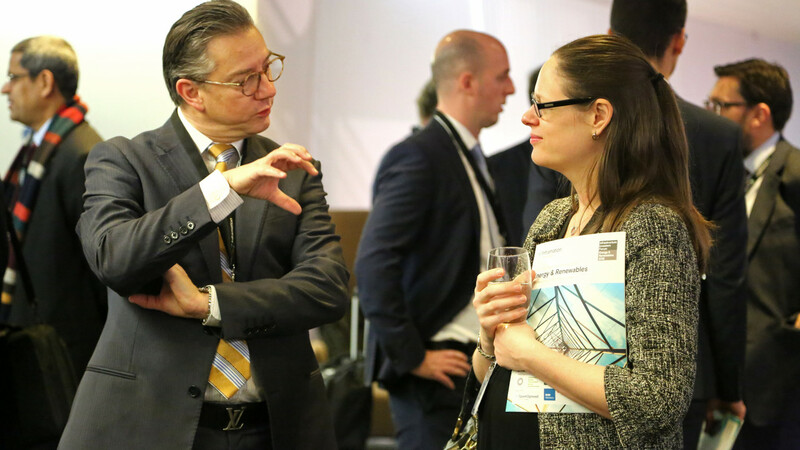 Engelmann has more than 20 years of specific expertise in the energy business, including 15 years of investment management know-how in renewable energy investments. Currently, as Head of Commercial, Energy, Tor-Ove Horstad is in charge of Power negotiations to secure supply and predictability for Hydro's smelters. Through his broad and long experience both nationally and internationally, Horstad has in depth knowledge in conducting business in the energy sector. Horstad has worked at Norsk Hydro since 1996 and has worked as a Legal Counsel, Head of Legal Department, Head of Corporate Mergers & Acquisitions and the President of Norsk Hydro Brazil before taking his current position as Head of Commerical, Energy. 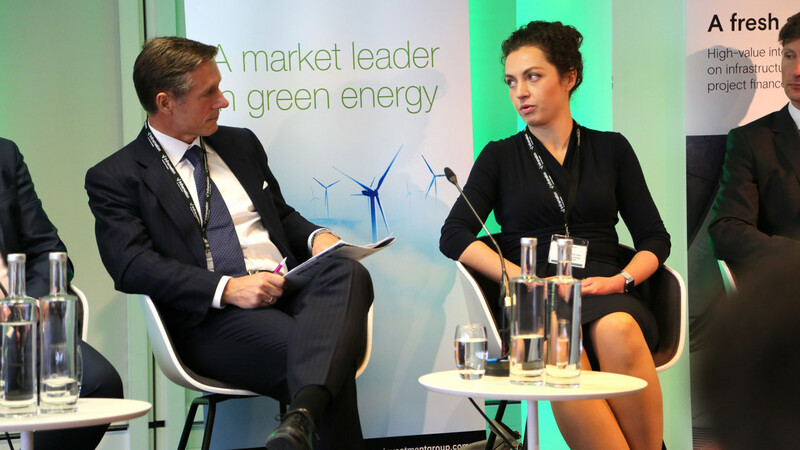 Bill Rogers is Head of Distributed Energy and Onshore Renewables at Green Investment Group Limited (GIG), Macquarie Group’s primary vehicle for principal investment in green infrastructure projects globally. 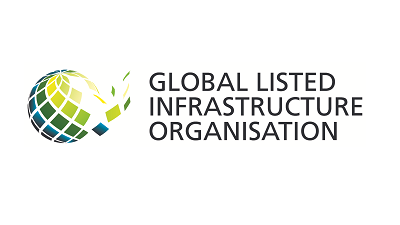 In Europe, GIG is partnering with developers to deliver subsidy free renewables and with large energy users to help them benefit from green technologies both on and offsite. 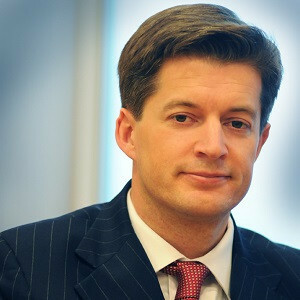 Prior to GIG, Rogers occupied a similar position at Green Investment Bank Limited (GIB) where he was also Head of Strategy. 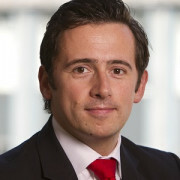 He was GIB’s co-lead on the GBP 2.3bn sale of the business to Macquarie. 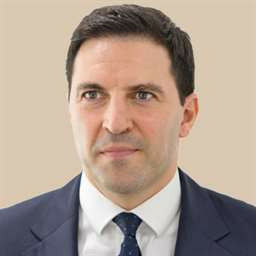 Rogers has more than 20 years’ experience of private equity and the energy sector and has held senior roles at Hudson Clean Energy Partners, Candover Investments, McKinsey & Co and Vesta Capital, having started his career with Shell. Lars Ove Skorpen is Director of Power & Renewable Energy at Pareto Securities. 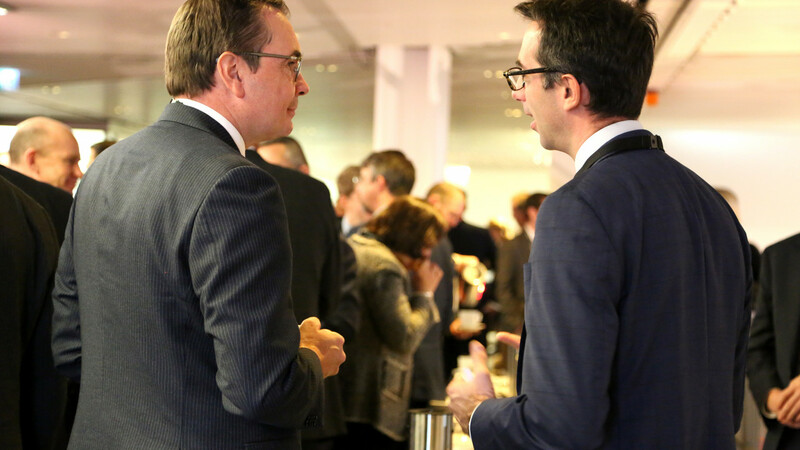 Pareto Securities is an independent full service investment bank with a leading position in the Nordic capital markets and a strong international presence within the energy sectors. 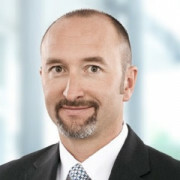 Skorpen joined Pareto in 1998 and has broad experience within various parts of the energy sector. Involved in the majority of Pareto’s energy, renewable and infra deals since that time. Served two years as Board Member in The Norwegian Wind Association NORWEA. Previous experience from PWC. 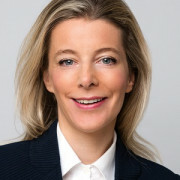 Alexandra von Bernstorff is one of the two founders and Managing Partners of Luxcara, one of the leading European asset managers for renewable energy investments. With 15 years of experience in renewable energy investments, von Bernstorff is dedicated to developing investment opportunities in renewables for institutional investors. A special focus lies on structuring financial solutions for renewable projects with income streams stemming from power purchase agreements. 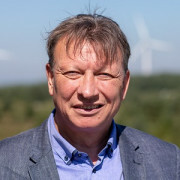 von Bernstorff held various managerial positions at investment companies across Europe and serves as a a committee member of the Renewable Energy Hamburg Cluster. 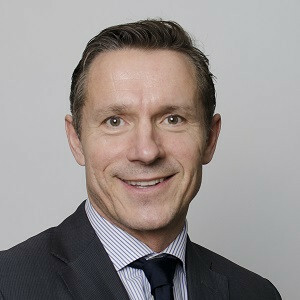 Mark Walters, Managing Director, is an investment principal in the Infrastructure Investments Group of J.P. Morgan Asset Management, based in London. 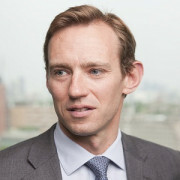 Walters is primarily responsible for leading the Group’s investment activity across the European utilities sector having joined the firm in 2009. Walters has previously held board positions at Electricity North West, Southern Water Services and Zephyr Investments Limited. As a current member of the Värmevärden, Ventient and VISION boards, Walters is responsible for providing ongoing strategic guidance to the boards and executives of these companies. 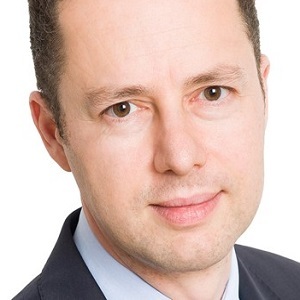 Prior to JPMAM, Walters spent time working with Macquarie Capital’s European Advisory team having started his career at Arthur Andersen, and subsequently Deloitte, practicing as a chartered accountant. 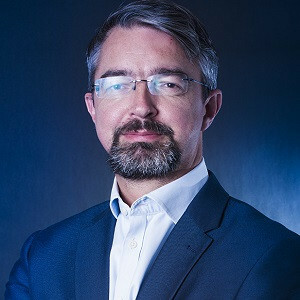 Laughlan Waterston is co-head of energy & natural resources finance at SMBC with responsibility for energy/natural resources financing in the EMEA region. Waterston has 20 years experience in banking with more than 15 years experience of project and structured finance. Waterston has experience on a wide variety of projects in the energy and infrastructure sector including conventional power, renewable energy, waste to energy, oil& gas, utilities, metals, mining and social infrastructure. Waterston’s roles include MLA lending, LP investments, debt capital markets and financial advisory.